Meet Cate and Chloe, the creators and names behind the new "it" jewelry line Cate & Chloe. From statement necklaces to everyday staples, their collections are filled with pieces to make you feel elegant and trendy for every occasion! 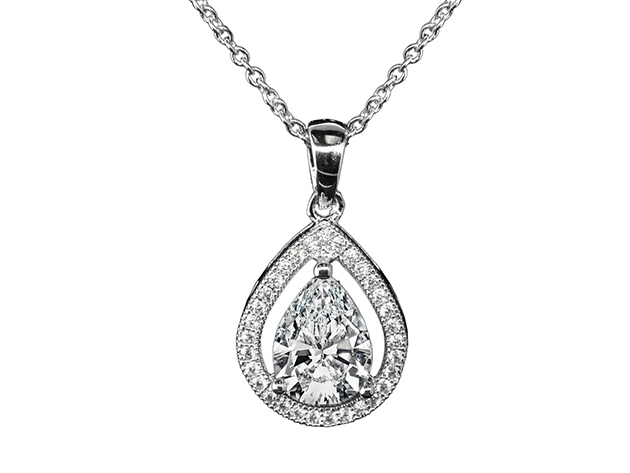 Speaking of statement pieces - we're loving the Isabel "Queen" 18k White Gold Halo Teardrop Necklace. 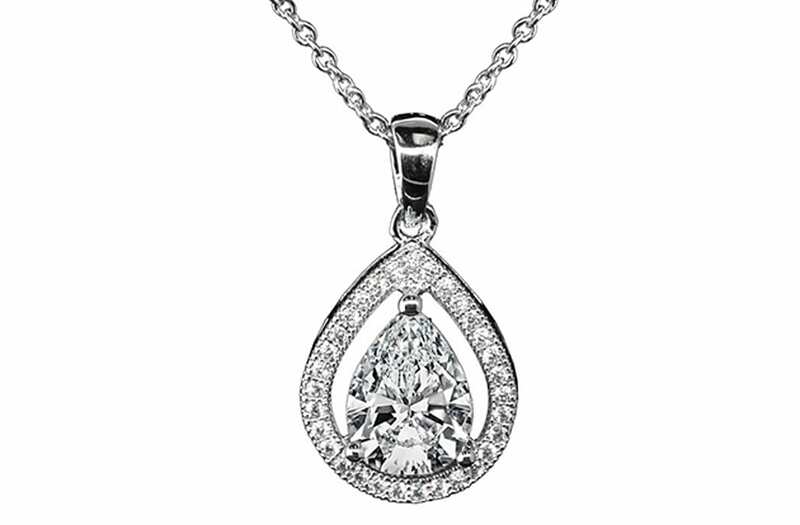 With a teardrop shape and expertly-cut stones, this necklace is the perfect accessory to dress up your little black dress or cocktail attire. Normally $150, the Isabel is on sale for a limited time for just $40 in the Shop on AOL! Don't miss your chance to bring this beautiful piece home.